Hopefully you won’t ever need to use your tactical first-aid training in a real life situation. But if you do, your client or colleague will be very grateful you paid attention in class! Professional bodyguards are trained for and aware of the fact that anything can happen at any point in time. Tactical first aid training will enable you to tackle medical trauma situations in hostile, stressful conditions with confidence and skill. Most importantly, if your client or fellow bodyguard is injured you will be able to keep them alive and stable until professional medical assistance can take over. It isn’t possible to learn all the first-aid skills you need as a bodyguard in a one-time four hour class from your local Red Cross. That just isn’t going to happen. 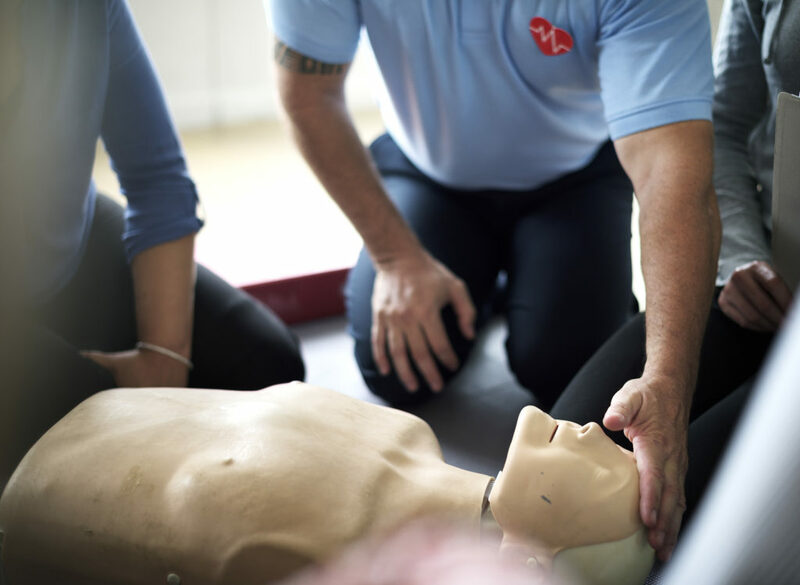 It’s important to remember that with first-aid training, it’s never “one and done”. There will always be more to learn, and you’ll also want to make sure that you continue to “sharpen the saw” and stay current with your certifications (most agencies require it and pay for their employees’ ongoing training). As a bodyguard, you have a sacred duty and responsibility to the client under your care and your colleagues to be prepared for any threat. You won’t always be able to see everything coming, so being ready to treat injuries in the field is the best backup plan you can have for when things do go terribly wrong.